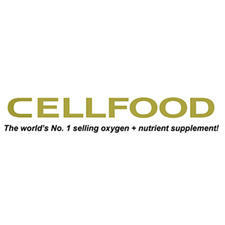 Created 45 years ago by NuScience Corporation, Cellfood products are intended to improve health, physical performance and dermal vitality. 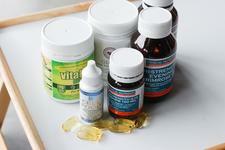 The entire range of oxygen and nutrient supplements have been through rigorous scientific testing after intensive research to ensure they are of the highest quality and able to provide maximum benefit to the body. 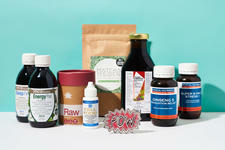 The company prides itself on its innovative approach to health and wellbeing, using a revolutionary process to dissolve oxygen in order to incorporate it in liquid form. 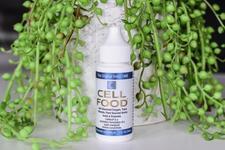 Here at Nourished Life, we can't get enough of the Cellfood Concentrate Formula, which works to boost cell health and keep them energised and efficient. 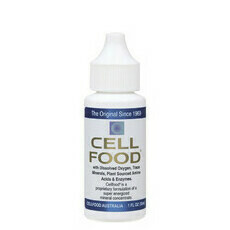 All about Cellfood Concentrate Formula!